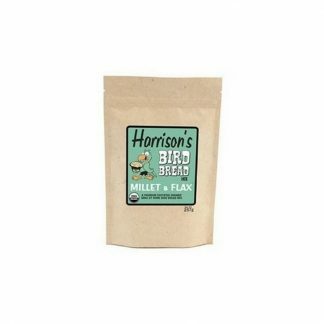 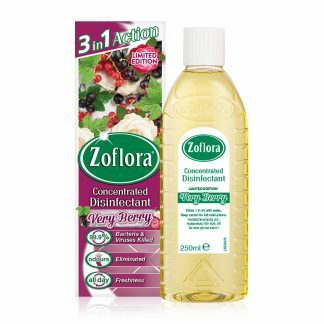 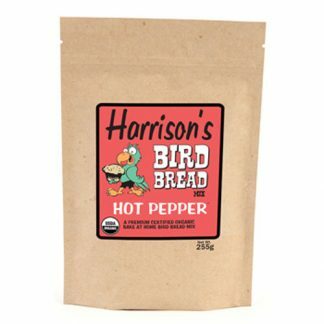 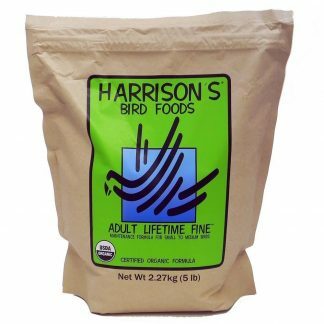 A complete range of Bird Food. 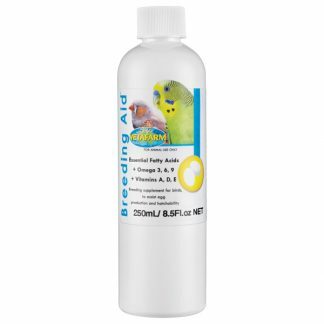 Choose from some of the biggest brands in the avian world. 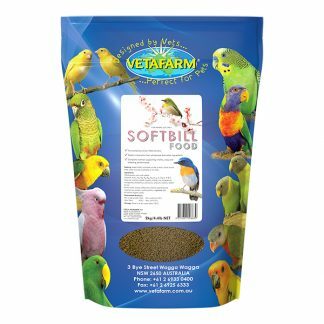 Find all the foods and treats that your birds are looking for to keep them happy and in great health.